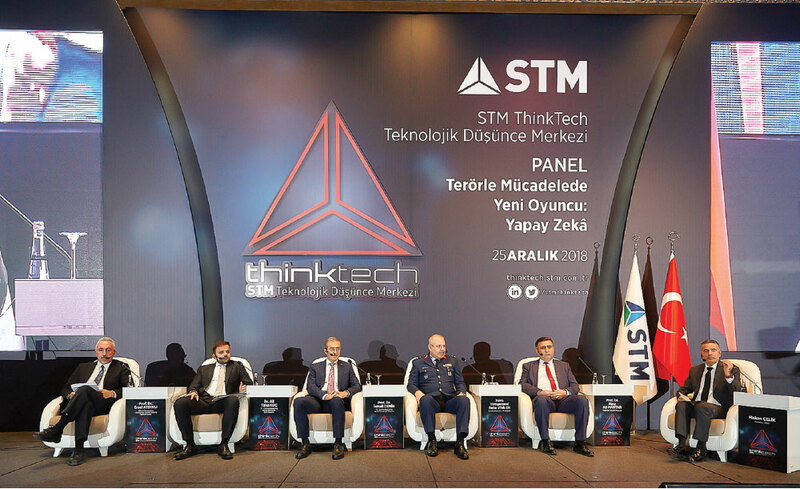 Turkey’s first technology-oriented think tank STM Thinktech, in its third panel held under the title “New Player in Counter-Terrorism: Artificial Intelligence”, addressed the highly debated issue that the whole world is invested in. Following the opening speech, the panel under the title of “New Player in Counterterrorism: Artificial Intelligence” moderated by journalist Hakan ÇELİK was started. Prof. İsmail DEMİR also noted that the main characteristics of artificial intelligence are fast decision-making, self-improvement, foresight, autonomy, renewal, performance, education, reconnaissance, intelligence and underlined the importance of the studies on this subject. Prof. DEMİR emphasized the importance of education, human resources, simulation environments, analysis of hardware and software compatibility in artificial intelligence and said that these issues were included in their agenda. 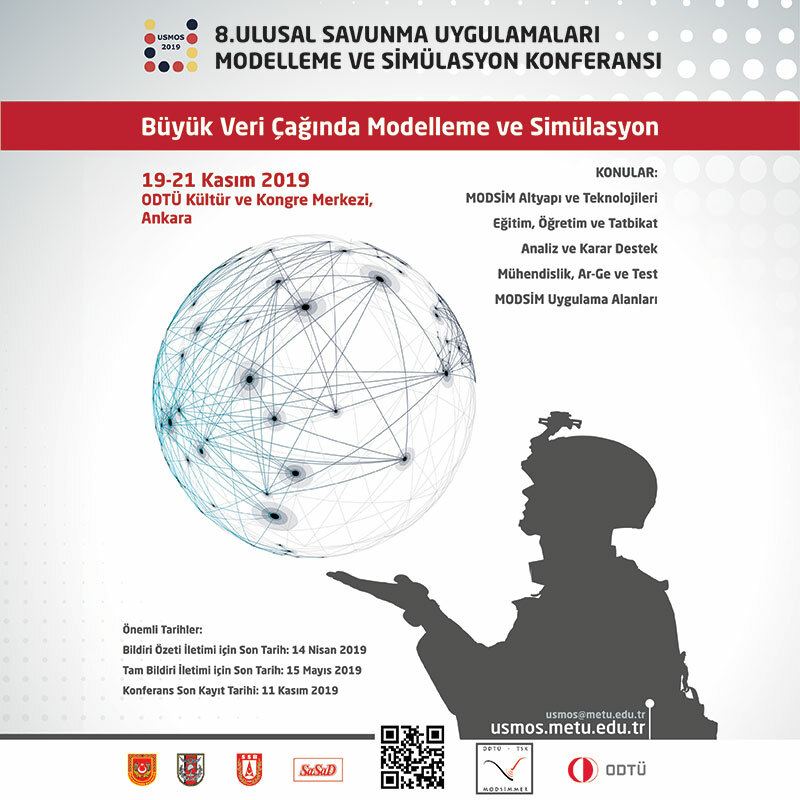 KOÇ finished his speech by stating that they will continue to work with all of their partners in this regard and also publish Turkey’s “Artificial Intelligence Strategy Document” in 2019. Emphasizing that academicians, defence industry companies and soldiers should work together, ER finished his speech by stating that the best solutions to meet today’s needs should not be forgotten while focusing on developing the most perfect technology for the future. 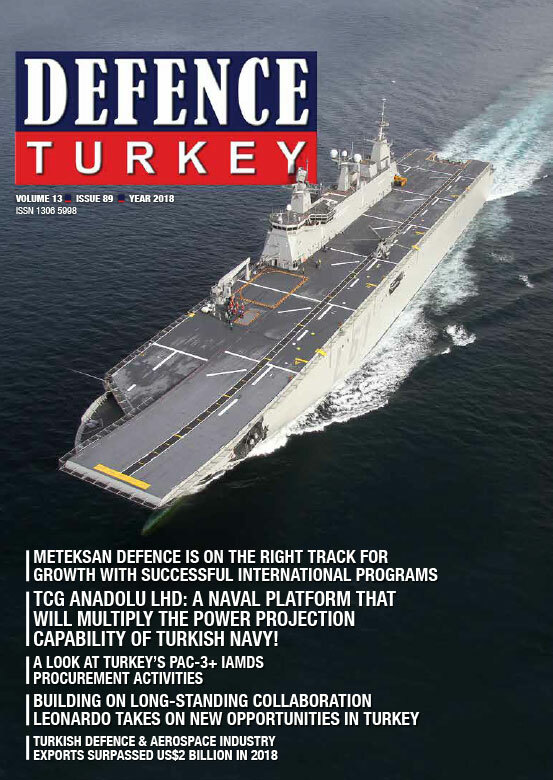 Stating that several countries have already determined their national artificial intelligence road map in 2017 and 2018, President of the Scientific and Technological Research Council of Turkey (TÜBİTAK) Informatics and Information Security Research Center (BİLGEM) Prof. Dr. Hacı Ali MANTAR said that Turkey should also identify a road map in the field of artificial intelligence. In order to prevent the use of smart cards to be used in this system by others, the facial recognition feature is integrated into the system. Prof. MANTAR stated that this feature works simultaneously without any slowdown in the system allowing access through the security gates. Prof. MANTAR stated that the system will be ready for implementation in TÜBİTAK and various public institutions within 1 month and this product can be generalized by a commercial institution via technology transfer. Following the speeches, the Q&A session started and in the second portion questions from participants were answered by the panelists.